The Super Plasma offers the best in protection and comfort. 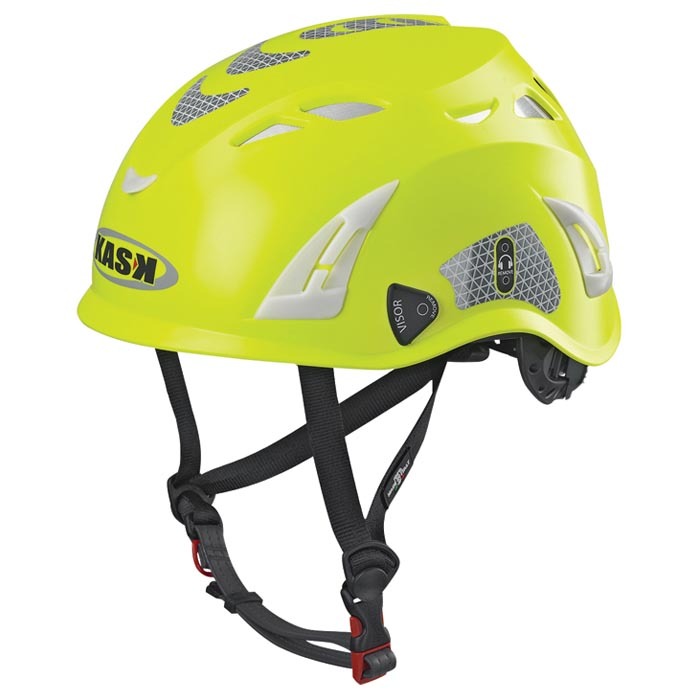 Improved safety is provided by increased shell thickness and extended shell contact surface with the head. Inner padding fabric offers greater breathability and active protection from odor. The highly adjustable Up-N-Down inner harness allows for precise and comfortable fit. Available in Hi-Viz for increased visibility in low light or at night.